Performing live music in Sydney and NSW since 1998. We offer a huge variety of musical styles and sounds to enliven any event and we are always professional and easy to work with. 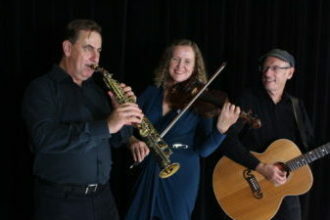 Moondance has been performing live music in Sydney and NSW since 1998. We are passionate about music. That’s why we’re full time musicians, engaged in performance, recording, composition and music education. We have played at festivals and concerts, in clubs and pubs, for private parties and weddings, corporate and tourism events and more. We have a wealth of knowledge earned performing and teaching in the classical, folk, jazz, rock, and blues scenes. Passion for music and respect for different styles are key elements of the Moondance sound. We work closely with our clients and listen to your wishes to provide the best music for your special occasion. Our band members are all accomplished musicians in their own right with a wealth of musical experience and a warm and engaging performance style. 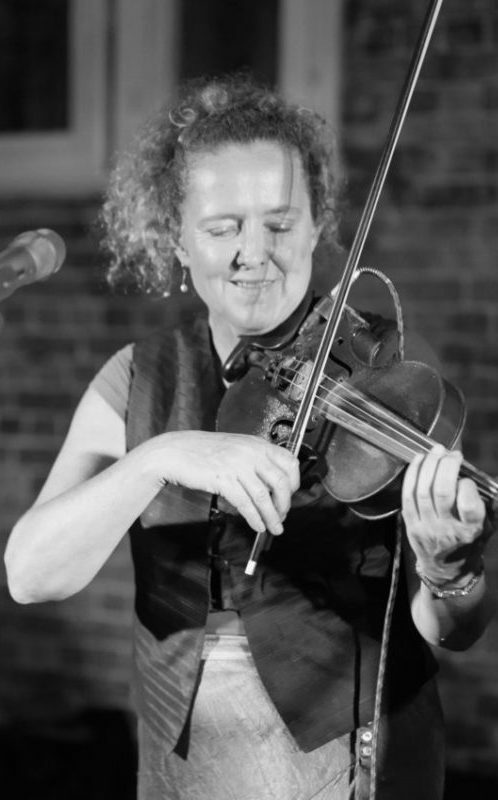 Violinist and vocalist, Kathy Bluff is a classically trained musician who has performed with numerous groups in Australia and overseas and been a guest violinist for recordings and live TV appearances. 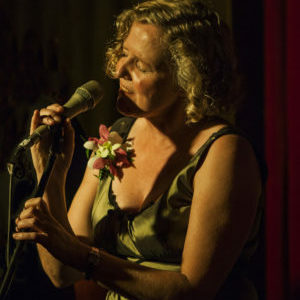 Kathy is a versatile performer who is equally at home crooning a jazz standard, belting out a dance floor classic, fiddling up a storm of Celtic dance tunes or classical favourites, swinging out a hot jazz violin solo or rocking some blues. Paul Burjan plays saxophone and flute for the Moondance band. 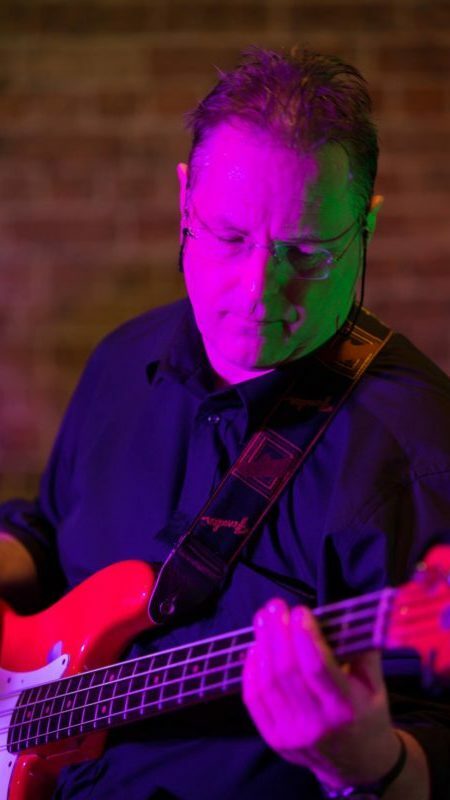 He is a classically trained musician and has been playing and teaching professionally for over 30 years. 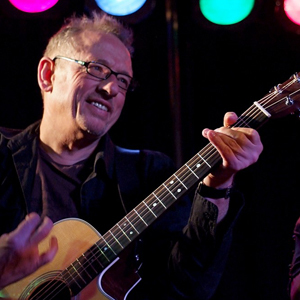 Paul has led numerous groups in various styles including Classical, Jazz, Rock, Blues and Folk. He has also backed many local and overseas artists and recorded for CD’s and television. 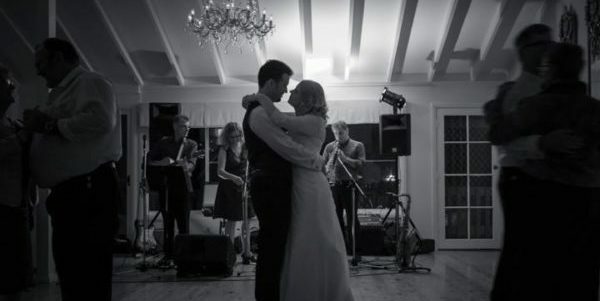 Paul is an accomplished sound engineer who provides live sound production for Moondance. Justin McCoy brings a wealth of musical experience to Moondance, having grown up in the golden age of rock and roll and toured with many bands in Australia and the UK. Justin’s vocals cover many genres; from the Beatles and Pink Floyd, to contemporary artists like Ed Sheerin and George Ezra. 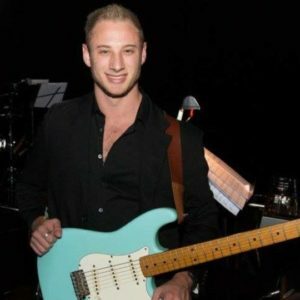 His melodic and rhythmic guitar playing is the perfect complement to Kathy and Paul’s soaring virtuosity, whilst his enormous repertoire of classic hits has earned him the title of the Human Jukebox. Peter’s love for life, music and live performance are the ingredients that he brings to Moondance. 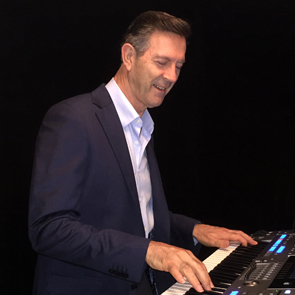 He is a multi-instrumentalist and vocalist with a vast repertoire that ranges from classic hits through to jazz standards and Aussie Bush songs. 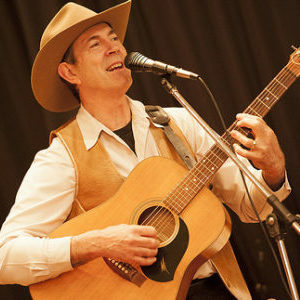 Peter is an engaging performer and singer who has a great rapport with the audience. He also has extensive acting experience in television and live theatre which allows him to double as your event emcee if required. 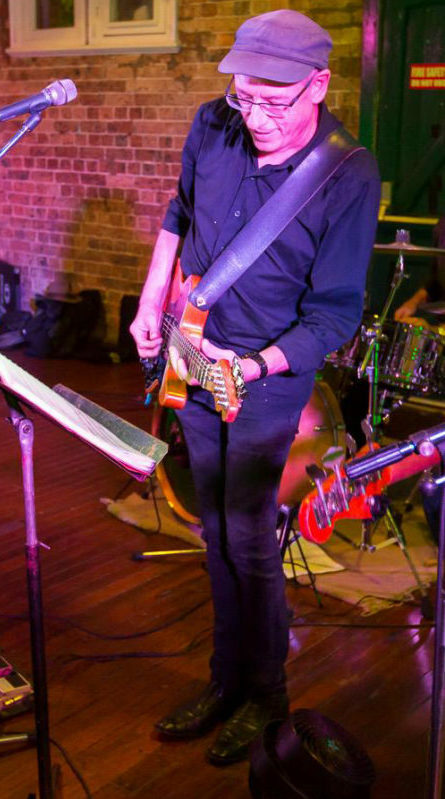 John Blenkhorn is one of Sydney’s finest jazz guitarists. 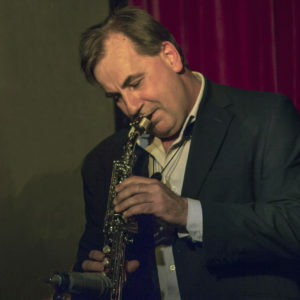 He has performed and recorded with many known jazz bands in Sydney,around Australia and overseas. 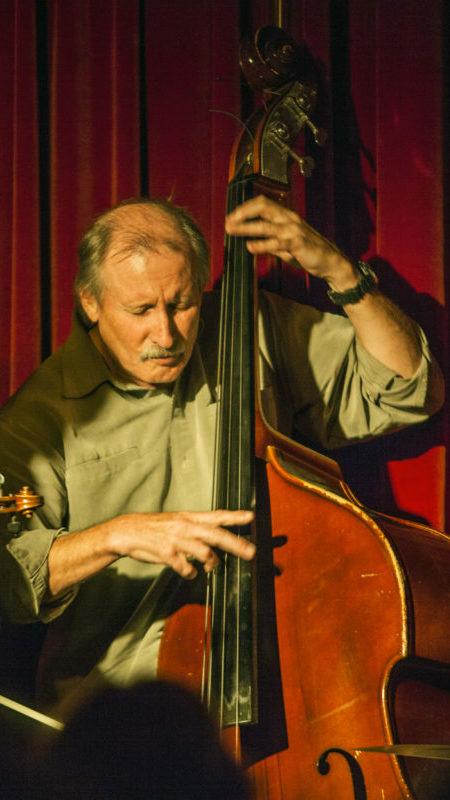 John is inspired by the tradition of great jazz guitarists like Herb Ellis, Joe Pass and Wes Montgomery. 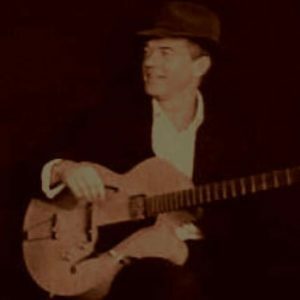 He has a special affinity for the gypsy jazz guitar of Django Reinhardt and he brings this passion for swing and hot club jazz and his depth of knowledge of these genres to Moondance and Chasing the Moon. Joey McCoy is one of a number of fine musicians Moondance is able to call on when we want to expand the band out further. We can add double bass, electric bass, drums, percussion, piano accordion or extra brass or string players to the band to suit your vision for your event. All of these musicians are quality experienced players who have performed with Moondance on numerous occasions. The Moondance band has a vast repertoire of quality music ranging through pop, rock, jazz, classical and folk music styles. Moondance has the unique ability to distill the best of the rock/pop repertoire to create the perfect atmosphere for any event. From classic artists like The Beatles and Michael Jackson to the contemporary sounds of Adele or Daft Punk, this band of seasoned musicians puts a new spin on well-loved songs, from easy listening background music through to dance tracks to get everyone into the party mood. Sultry vocals, smooth saxophone, swinging violin backed by rhythmic guitar grooves and a cool rhythm section. It’s the perfect ambience for any special occasion or corporate event. Moondance plays the great jazz songs made famous by Ella Fitzgerald, Frank Sinatra, Diana Krall, Michael Bublé and more. Our repertoire ranges from upbeat swing jazz and hot club tunes to the cool Latin vibes of the Bossa Nova and Samba and jazz-styled arrangements of contemporary tunes. 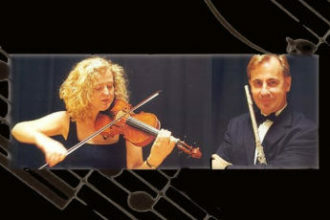 Moondance plays a selection of classical music focusing on well-loved composers such as Bach, Beethoven, Mozart, Bizet and Ravel. The warm tones of flute, violin and guitar are skillfully arranged to produce a beautiful sound and a sophisticated ambience. Moondance draws on a vast performance experience, that ranges from intimate cocktail parties to weddings and large corporate events to ensure that the music we provide is always sensitive to the needs of your occasion. 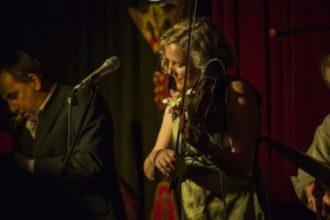 Sydney gypsy jazz band, Chasing the Moon explores the exuberant and romantic sounds of gypsy jazz in the tradition of Django Reinhardt and Stephane Grappelli. 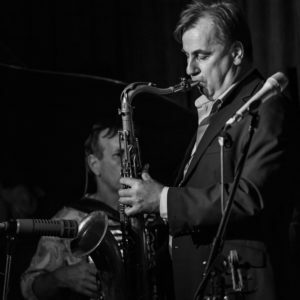 It’s an energetic blend of hot club French jazz with classic American swing and a hint of south of the border Latin. 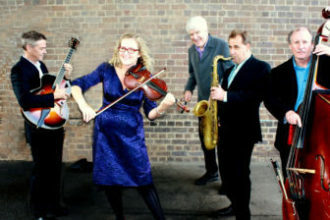 The music has a fresh feeling – a mix of hot club with the blues, a touch of folk, flirting with Latin rhythms, lashings of swing and modern elements too. Chasing the Moon has released a CD entitled ‘Nuages’, which is available through CD Baby and iTunes. 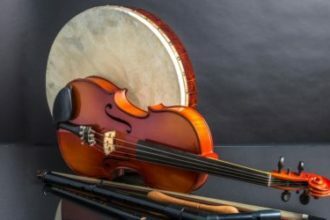 Whether it’s the haunting ambience of a Celtic Air or the driving rhythms of a wild Irish jig and a toe tapping reel, there’s something about the Celtic music tradition that really stirs the soul. Moondance blends the sounds of whistle, fiddle, male and female vocals plus acoustic guitar; it all evokes the magical spirit of Erin. 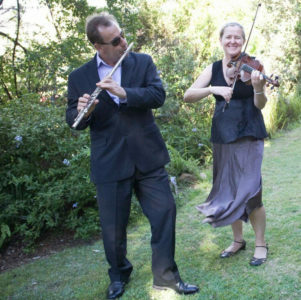 Celtic music can create a beautiful atmosphere for a wedding ceremony. It’s also perfect for a party or dance situation with the infectious energy of a wild set of jigs and reels or a sing along to all the favorite traditional Irish songs from Danny Boy to Whisky In the Jar, The Pogues to Van Morrison. Sydney bush band Reel Matilda has a wealth of experience performing at concerts, events, tourist welcomes and bush dances. Winners of the prestigious Battle of the Bush Bands at Tamworth Country music Festival, the band has recorded three CD’s which have been used for TV and during the Sydney Olympics. 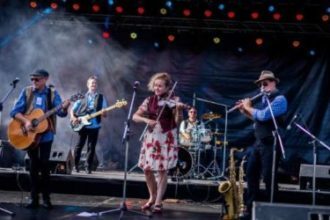 Reel Matilda has a huge repertoire of Celtic tunes and bush ballads and the band is also able to provide music and calling for organized bush dances. Along with Peter Henwood Reel Matilda presents the Welcome to Australia Show, which provides overseas visitors with a taste of Aussie culture.